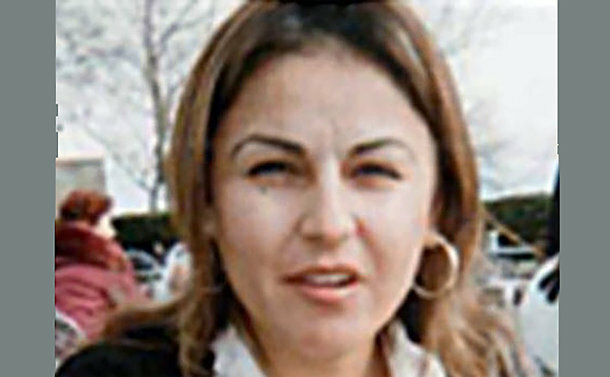 On June 13, 2009, Hatice Corbacioglu left her home in Toronto bound for New York to visit a boyfriend. She vanished and her car was located about a month later at JFK Airport. D/Constable Michael Kelly said the investigation revealed that Corbacioglu went to meet a man she had been in a relationship with at the time. Police believe Corbacioglu may have been the victim of foul play. “We are hoping that somebody would know something and would come forward with some information to help solve this case that received media attention at the time,” said Kelly. Corbacioglu, also known as Hatice Donak and Hatice Cakir, is described as white, 5’1”, 130 lbs. with straight black hair, which she dyed.